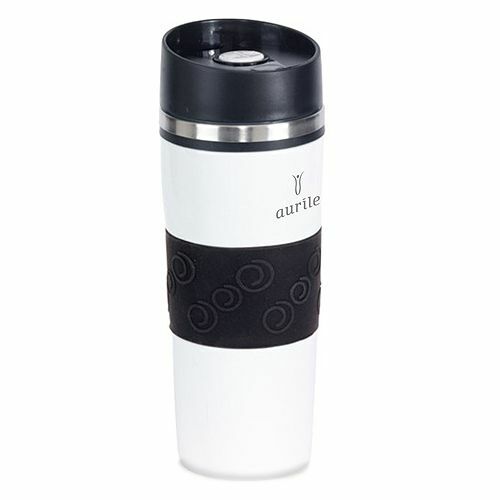 Aurile is a new brand in the FM GROUP World product portfolio. It has been developed as a combination of wellness products and healthy food. 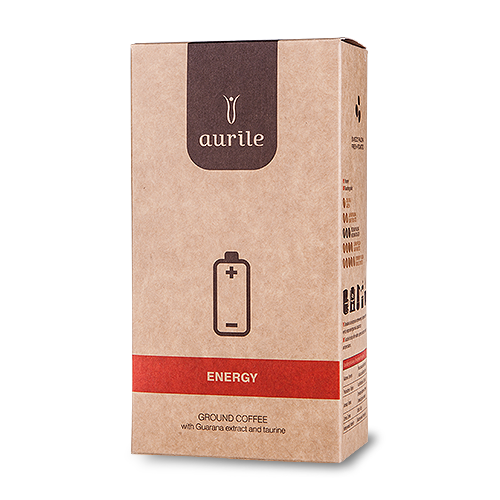 The first group of products introduced under the Aurile brand includes coffee and barista accessories. 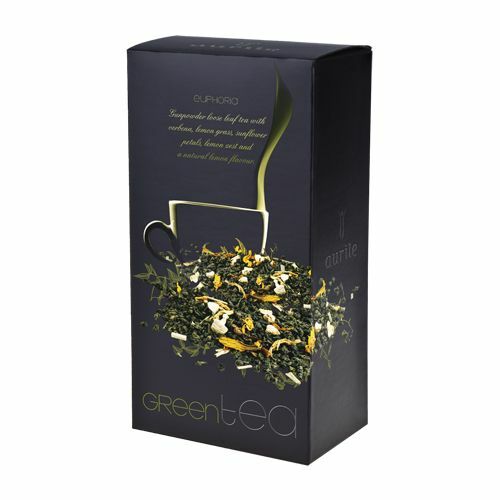 Recently, the range has been extended to delicious, aromatic loose leaf teas enriched with natural ingredients. 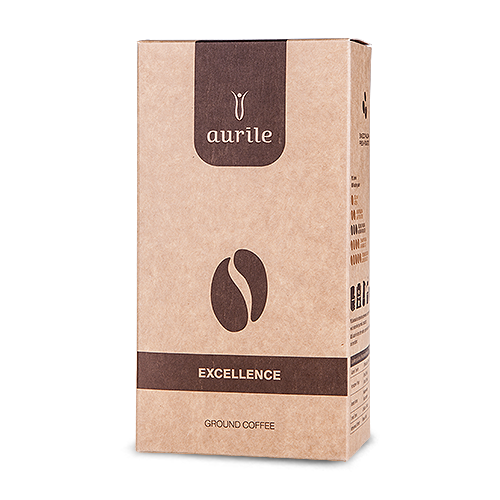 There is a huge potential in coffee. 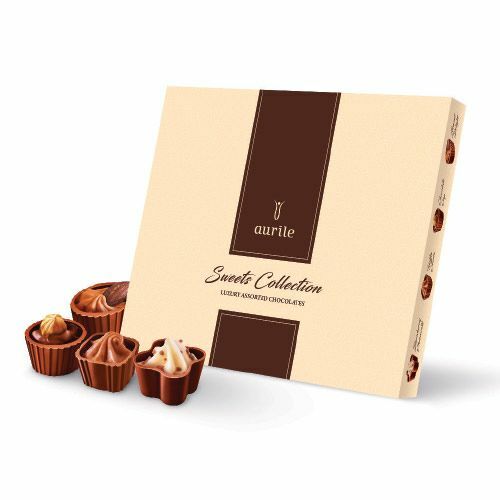 For millions of people around the world a moment spent over a cup, is the time of relaxation and joy of tasting the aromatic drink. 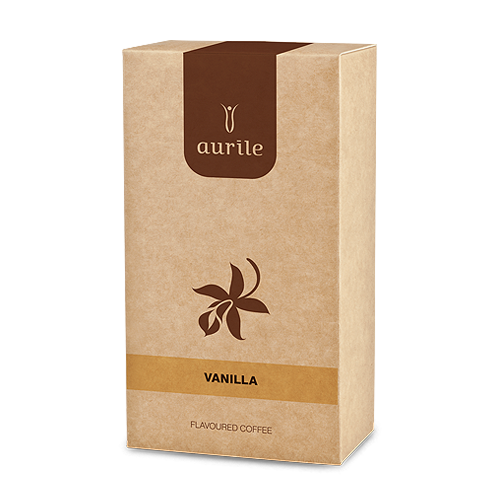 Many satisfied customers now choose Aurile when reaching for their favourite drink. According to research, about two and half billion cups of coffee are drunk every day.